Insomnia is becoming an epidemic in our society. As with everything, there are pluses and minuses to the advancements we’ve made; for instance, electric light. It’s wonderful that we’re no longer dependent on the sun as our sole source of light. We can have light anytime, anywhere we want it! On the flip side of this, we now feel compelled to work more (because we can), in a 24 hour society. So, in addition the stress this adds, we’re also now subjected to more blue light during times that nature did not intend. Blue light suppresses the hormone, melatonin, which is necessary to induce sleep. And so it goes! Unfortunately, the world we presently live in does not lend itself well to our getting a good night’s sleep. But, it is the world we have, and for the most part, enjoy! So, given our situation, what are we to do? A sleeping pill may be effective at addressing your sleep problems in the short-term, however, often times, they can lead to a number of side effects such as daytime drowsiness and next day impairment. If you’re thinking sleeping pills, you may be headed in the wrong direction. Cognitive Behavioral Therapy for Insomnia, or CBT-I, is a drug free treatment, and is now the first treatment of choice. The inability to sleep well, not related to physical issues, or serious psychological disorders, is what’s called Primary Insomnia. CBT-I addresses the cognitions and behaviors that might stand in the way of your getting to sleep, staying asleep, or both. 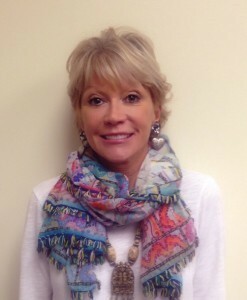 It is a well- researched, standardized treatment program with a specific protocol that must be followed. It’s not easy, but the payoff is that you could have vast improvement in as little as six to eight weeks! What is required is that you begin by keeping a “Sleep Diary” to evaluate your sleep habits. It would include such things as the time you go to bed, time you to go to sleep, number of awakenings, etc. After your particular issues have been identified, detailed instructions about “Sleep Hygiene” would be discussed, and you would need to follow through with necessary changes. For some individuals, this solves the problem, although that is not common. The next step involves what is called “Stimulus Control”. Going to bed and getting out of bed at certain times are examples of this. The more time you spend awake in bed, the more you associate your bed with wakefulness, and not sleep. If you’re still not sleeping, you then move to “Sleep Restriction”. This is the most difficult step and best done on a weekend or some other time you can tolerate a few days of being fatigued or experience daytime drowsiness. This involves limiting the amount of time you are allowed to sleep. The good news is that it doesn’t take many nights of this for it to work! During all these steps, negative cognitions associated with sleep and other stressors are discussed and reassessed. Obsessing about problems when you’re supposed to be sleeping will only make them worse. While healthy sleep is important, not everyone needs eight hours, and even if you do, a few bad nights are not a disaster. Finally, there are many different relaxation techniques that are useful not just for sleep, but for other stressful life situations. Everyone should be aware of one that works for them. Knowing how to calm yourself has been proven to be of benefit for overall good health. While sleep may seem passive, your body is very active during sleep, and legions of bodily processes are taking place that need to work in sync for sleep to occur. If there is a problem at any junction, insomnia occurs. Everyone has their own individual genetic preprogramming, and their own experiences and psyche that also play a role. 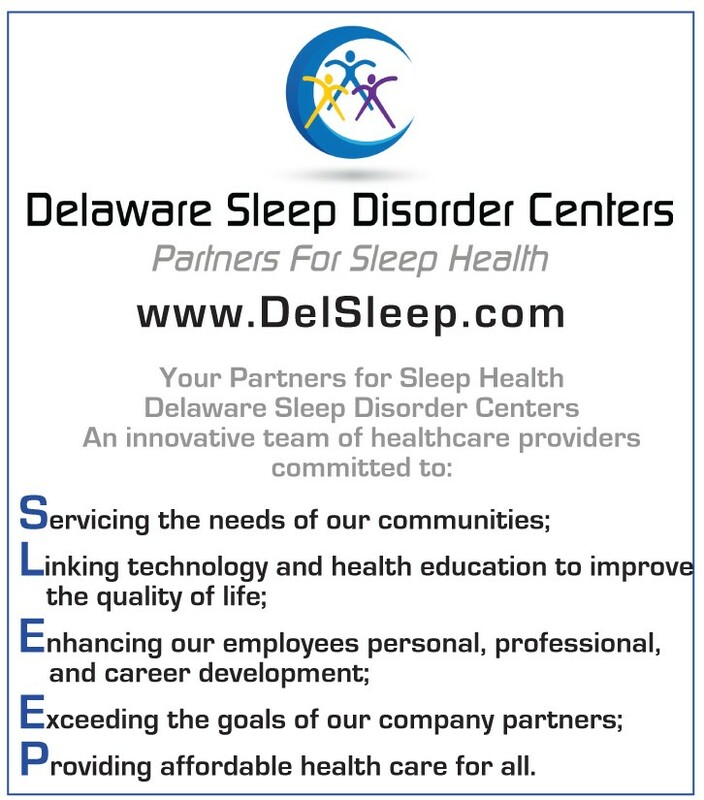 If you are experiencing insomnia, Delaware Sleep Disorders Centers has a team of professionals that provide a variety of diagnostic and treatment tools to evaluate and correct a number of sleep disorders. CBT-I is one of the many solutions we offer.